It's so important for our health and sanity to have a clear mind. 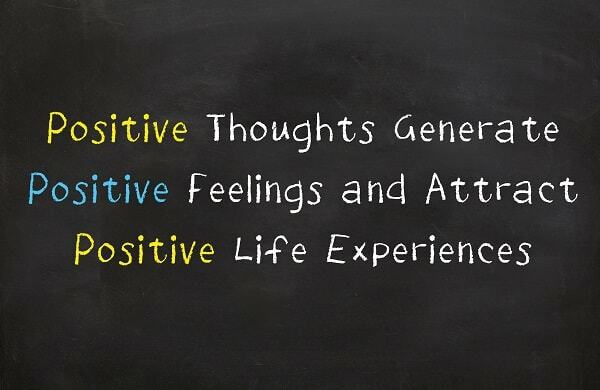 You want to feel positive and happy, and if your mind is brimming with bad thoughts and feelings, you will struggle to be happy and healthy in your life. You will constantly be thinking about what's going to happen, or what might have happened already which is making you feel low. 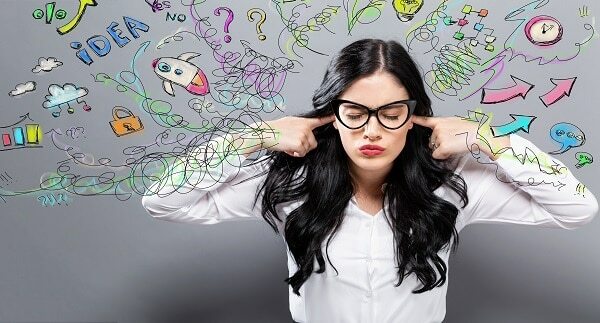 If you are just focusing on those bad thoughts, it's easy for your mood to drop. In fact, you could be heading for a mental health condition such as depression if you are always thinking bad thoughts. It's important that you try and work on a solution so that your mind will be clear again. Then you will be back to being your normal self and can work on being happy instead. 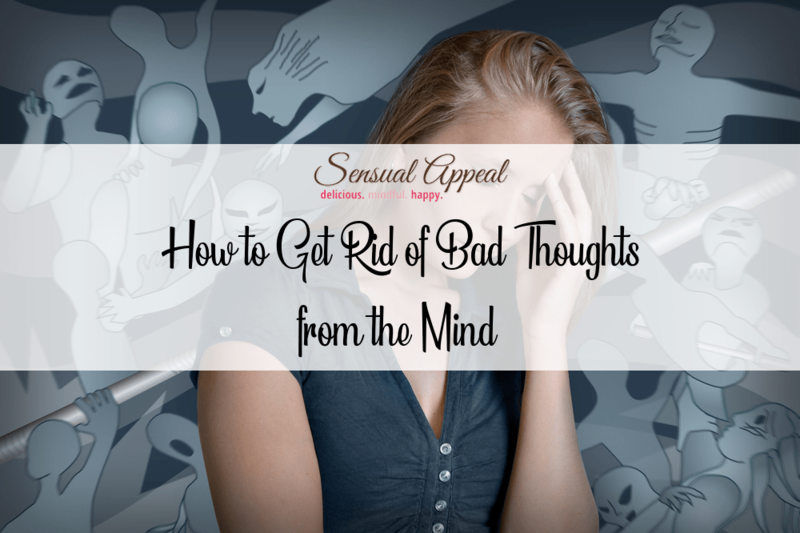 Here is how to get rid of bad thoughts from the mind. It's easy to keep it all to yourself when you are experiencing bad thoughts. For one thing, you might be embarrassed about how you are feeling. You might worry you're the only one who has experienced these feelings, and therefore not want to speak out. Also, when you are experiencing bad thoughts, you often can feel in a little bubble, so you don't want to reach out to anyone else while you feel safe on your own. It's so easy to become isolated though if you do this. And if you are not speaking to others, it can often become overwhelming. You might end up heading deeper and deeper down a dark path. Therefore, the best thing you can do if you want to get rid of bad thoughts from your mind is to talk to someone. It might be a close friend who you feel comfortable speaking with or even a family member such as a sibling or a parent. They will be happy you have confided in them. Talking it through with a loved one can help you to feel much better when you have got it out in the open. If you feel like you can't speak to someone you know, it's worth considering talking to a counsellor. They will keep everything you tell them confidential, so you might feel happier about opening up to them. You don't have to go to a counsellor's office for a chat. After all, you might feel nervous leaving the house and going there if you are experiencing bad thoughts. You can often ring helplines who will give you help and support and can help you to move forward in getting yourself better again. It's never good to keep your bad thoughts in your mind. After all, it can cause you to feel completely stressed out and you might start making simple errors as your mind is on other things. Also, if your mind is full of bad thoughts, you might not be able to concentrate as well when it comes to things like studies or work. Related: What are good goals to set for work? In fact, you might end up falling behind or even getting the sack as you are not working efficiently. Therefore, you need to find a different way to deal with these bad thoughts so that they are not clouding your mind. It might be a good idea to start a diary. You can then write down exactly what you are feeling and the bad thoughts that are upsetting you. Writing it all out will help you feel like a weight has been lifted from your mind and getting it all down on paper can really help you to think more clearly. You could even write a blog where you express your feelings. Write on it as much as you like to ensure your bad thoughts are cleared from your mind. Another way to release your bad thoughts is through exercise. In fact, a lot of people do meditation or yoga to help release their bad thoughts. After a session, you will start to feel a lot more relaxed. If you prefer not to go to a class, you can do something like yoga or pilates at home to help you release your negative thoughts. Some people get bad thoughts in their mind due to a negative situation that's occurred. These thoughts can also be triggered by a stressful period of life. The death of a loved one can also cause you to start having more bad thoughts in your mind. Whatever the reason, you need to figure it out so you can move on. Bad thoughts always have a cause; they don't just happen for no reason. So, you need to think about what has happened in your life which is making you feel so negative. It might be just one small occasion which has caused this big issue. Once you know what's upset you, you can then look into ways to feel better. For instance, you might need some counselling or you might need to confront someone who has upset you. If it's something you can't change, it's often a good idea to accept it. After all, once you have dealt with the situation that has occurred, you won't be in such a bad place. And then you will soon find that the negative thoughts become a thing of the past.